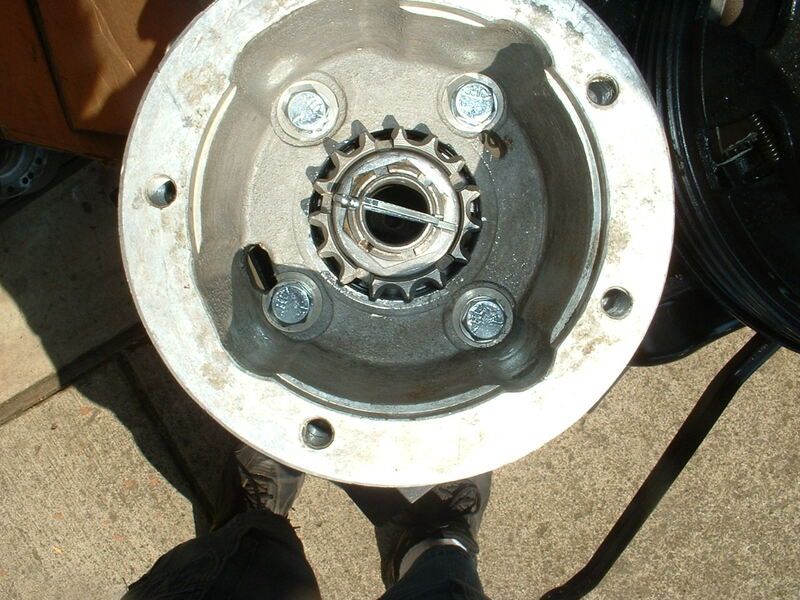 When installing a Power Take Off behind an overdrive, you remove the hex nut and spacer, and replace it with a sprocket gear and washer supplied with the PTO/OD kit (image). 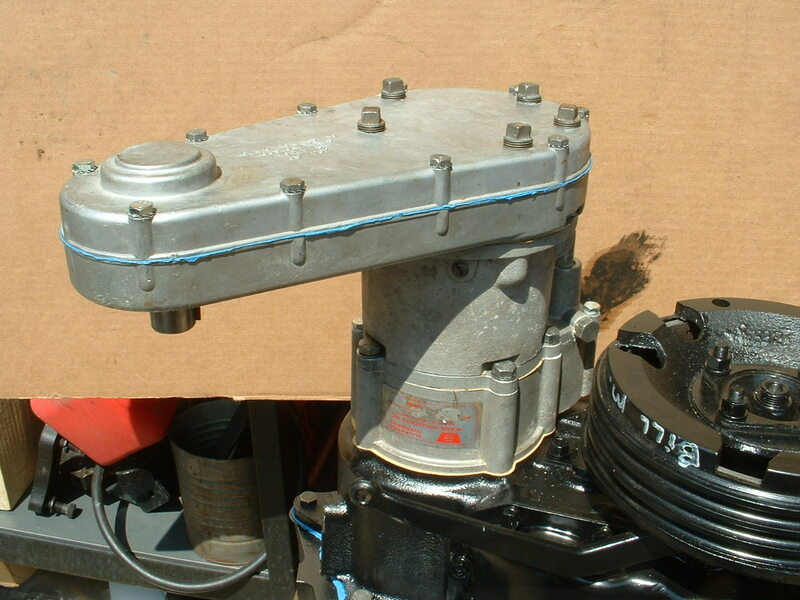 A new gasket is installed (image) and the new adapter is bolted to the back of the overdrive with the same bolts that held the rear cap on (image). 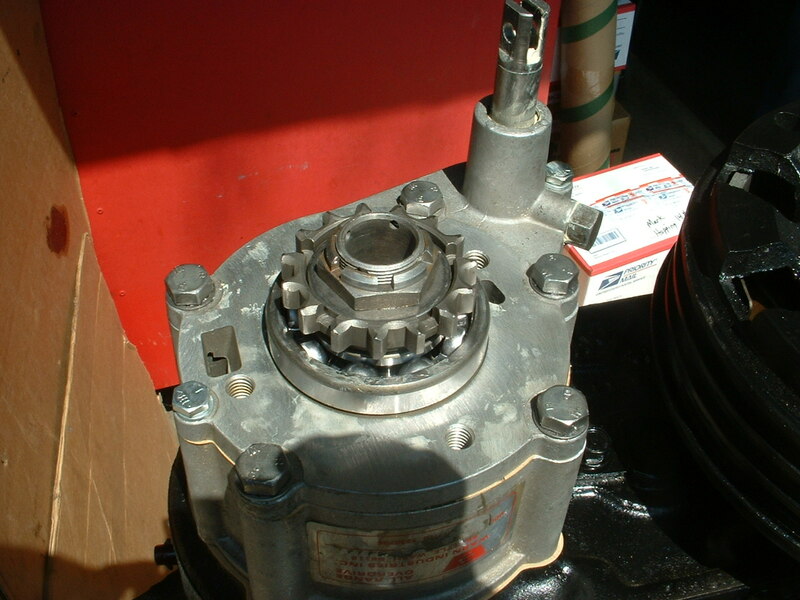 Install another new gasket and install the PTO (image). 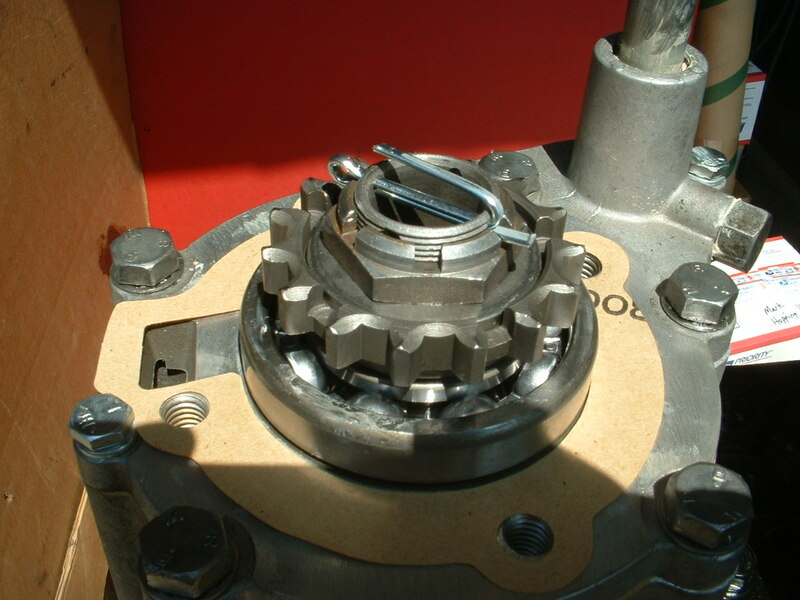 Installation is the same for Koenig, Ramseys, or Spicer PTOs.